The Balinese town of Ubud has introduced me to whole new categories of food. 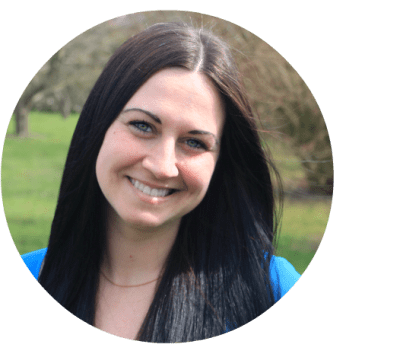 I’ve made friends with vegetarian dishes, tasted fresh raw food, learned about macrobiotic diets and felt how they have affected my body and mental state of mind positively. 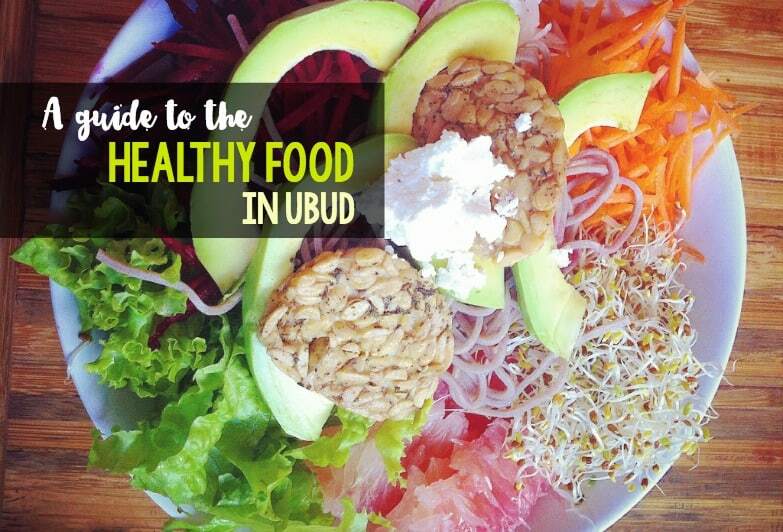 Ubud is a great place to stay if you’re looking for healthy meals and inspiration for delicious new recipes. 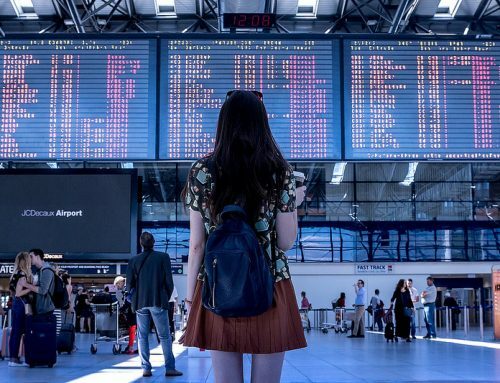 Personally, I’ve never been to a place – if we don’t count Thailand – where I basically want to order everything on the menu. Seeing as I am one picky lady, that says a lot. 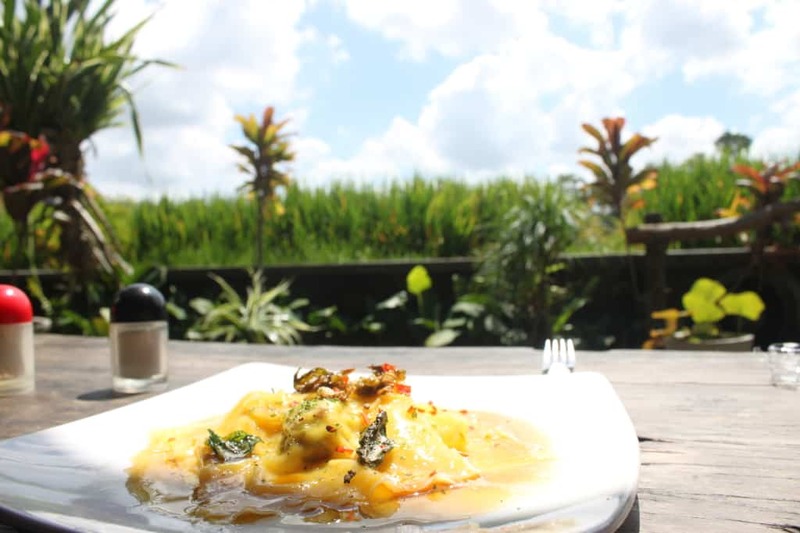 In general, you can expect to pay $4 – $6 per meal in Ubud. If you’re on a budget, you’ll find the lowest prices at the Warungs – they serve local cuisine and can be found all over town. Would you ever consider becoming a vegetarian? Raw food is uncooked, unprocessed foods. A raw food diet does not contain homogenized, pasteurized or produced products with the use of synthetic pesticides and chemical food additives. In other words – it must be organic, raw and free of chemicals. Vegetarian food does not include meat or animal tissue products. To get the protein needed, vegetarian meals often include beans, tofu, tempeh and chickpeas. As I’ve recently learned, Indian and Middle Eastern cuisines have some great vegetarian dishes! Vegan food is the same as vegetarian food only it contains no animal-derived foods or products. This means no dairy and eggs. Anything eatable that derives from an animal is no-no. Macrobiotic food consists of grains and vegetables, avoiding the use of highly processed or refined foods. The main idea is that this diet affects health, well-being and happiness. A macrobiotic diet has often been suggested to help cancer patients although there is no scientific evidence to support such recommendations. Food is not the only delicious thing on the menu card. Healthy drinks are also easily available in the form of organic vegetable & fruit shakes and a wide selection of homegrown Balinese coffee. 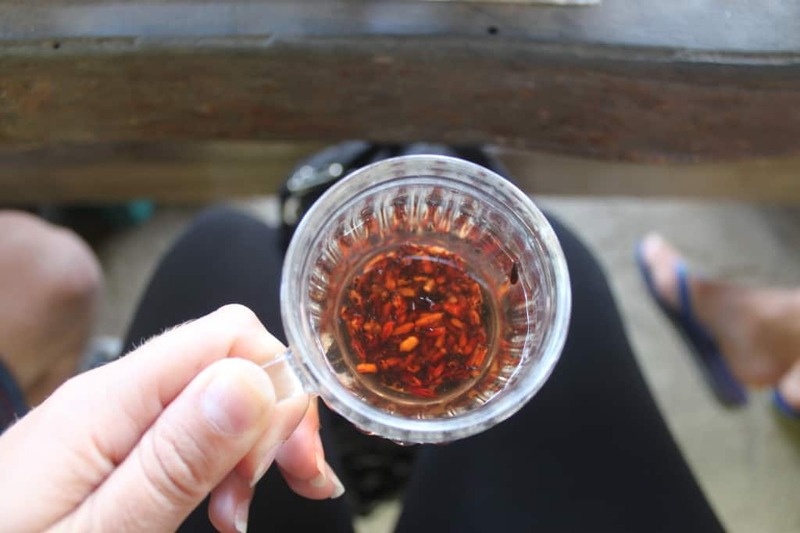 In the nearby villages, you’ll find the well-known Java coffee and highly expensive Luwak coffee also referred to as Civet Coffee, which is coffee beans digested by the luwak animal. Supposedly, it’s the most expensive coffee in the world, but at the coffee farm I visited, they held the luwaks trapped in small cages so I passed on the free taste. Great coffee and tea I can appreciate, but if it comes to the expense of a mistreated animal – no thank you! Read next: Things to do in Ubud, Bali. 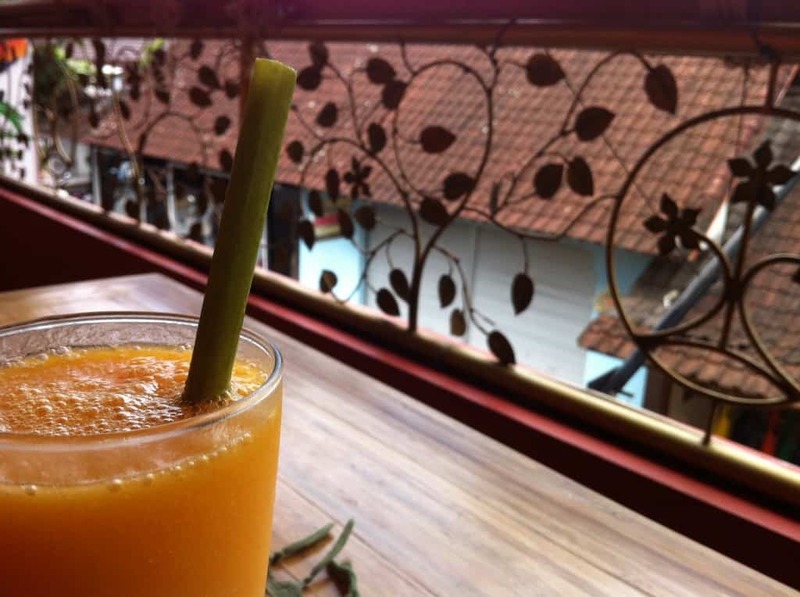 In Ubud, you can find a vegetable or fruit drink for almost every desire – at Down to Earth they have drinks for abdominal pain, cough, young skin, anxious ease, party detox, and the list just keeps going. Even though there was a wide selection of dishes, I found myself eating vegetarian food only. At the beginning it was just because it tasted better, but at the moment it’s a choice. I haven’t had meat for a whole week, and surprisingly enough, I don’t miss it one bit. 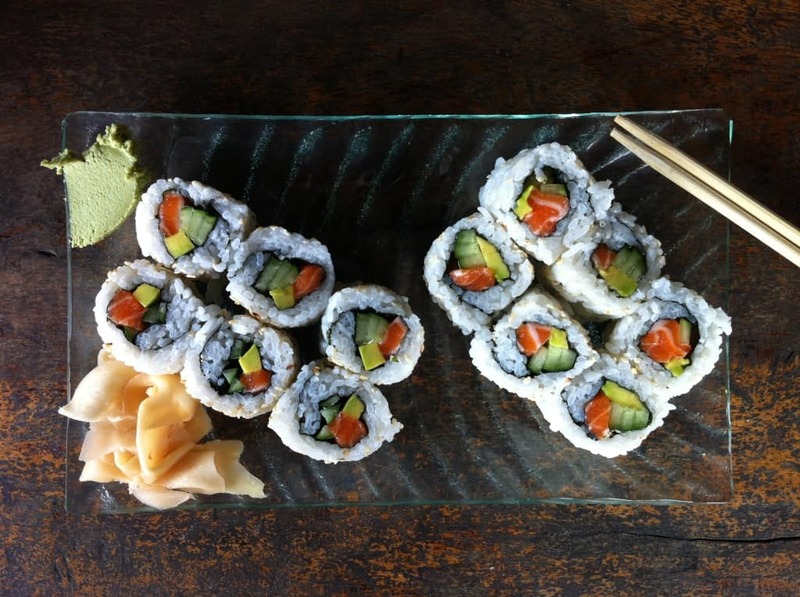 You’ll have no problem finding meat dishes in Ubud, but everything you see here is vegetarian except for the sushi. There’s a wide range of restaurants in Ubud and every one I’ve been to has been top-notch! These six are my personal favorites and they have food for every taste. Almost all restaurants in town are equipped with free WiFi so you’ll have no problems getting online during your visit. 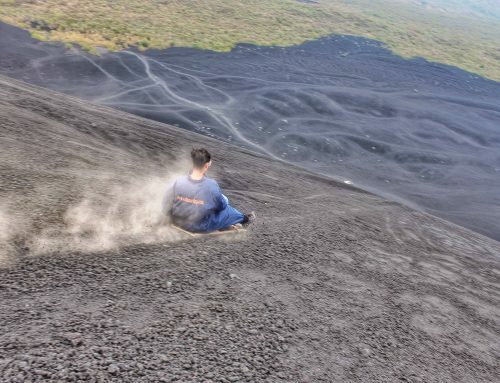 Read next: 20 adventurous things to do in Bali. CLEAR – A tiny bit expensive (around $8 for a meal including drinks), but the food makes up for it! 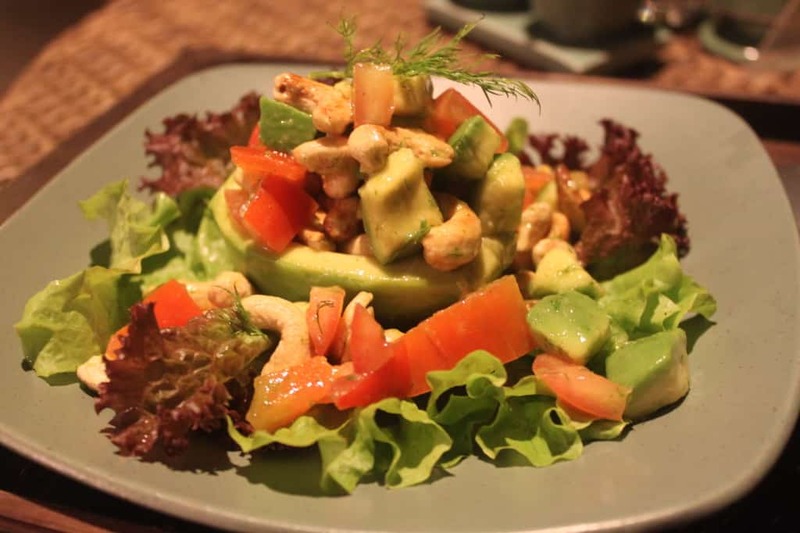 With its temple-like interior and menu full of enticing elixirs, Clear is the perfect place to indulge in raw food, vegetarian, vegan and gluten free dishes. DOWN TO EARTH – My favorite! 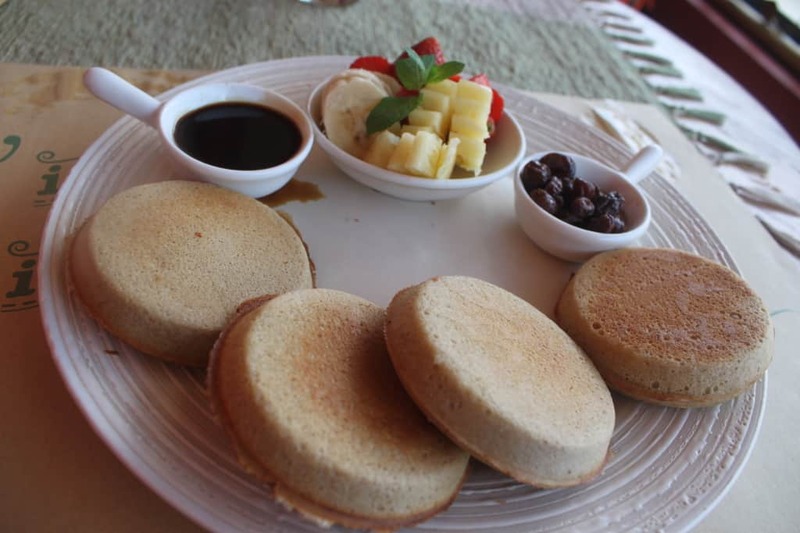 Everything about this vegetarian restaurant is so thought through from the macrobiotic chef and all organic foods to only using local supplies and supporting the community. The meals are exceptionally tasty and beautifully presented. I give them 10 out of 10 stars! 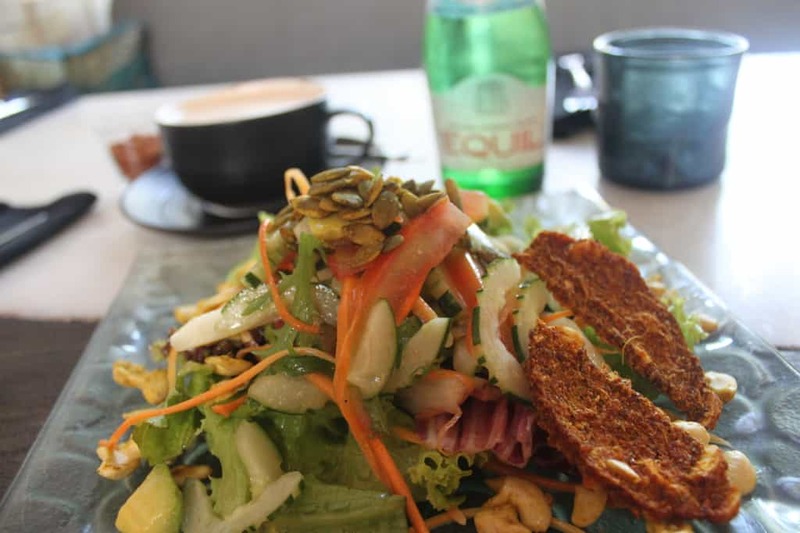 ALCHEMY – A raw food vegan cafe offering delicious organic meals, raw chocolate and amazing garden surroundings. 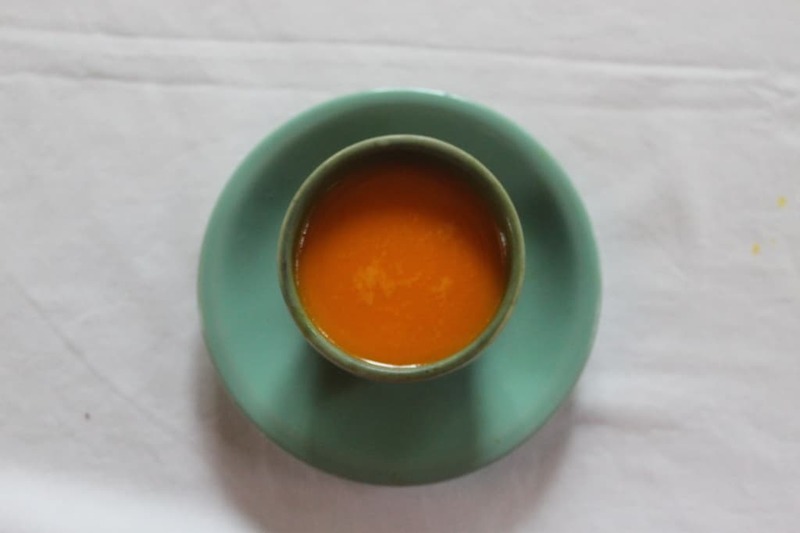 WARUNG SOPA – All organic, tasty meals! 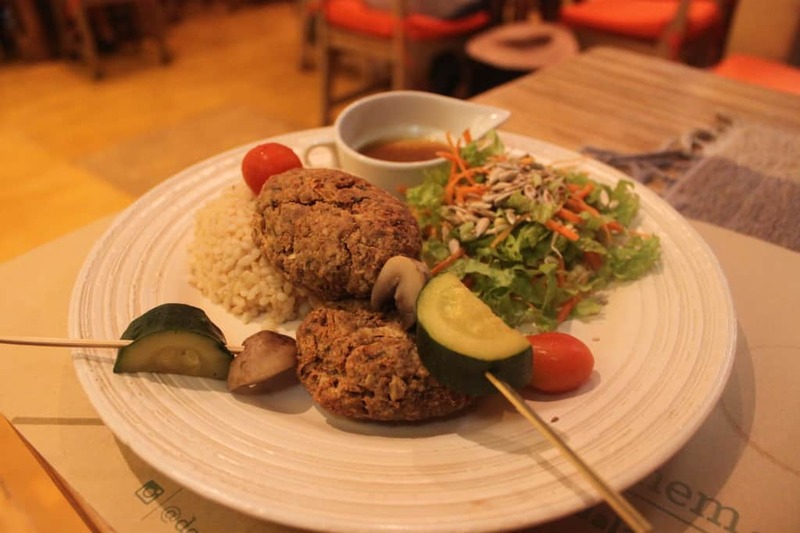 This vegetarian restaurant with an emphasis on wholesome and organic food offers a mix of Japanese and Balinese dishes. BIBIANU – Right across from Monkey Forest, you’ll find Bibianu. It’s a small cafe with a rice field view and they have a turtle in the pond right next to where you eat. You can find both vegetarian and non-vegetarian meals here. RYOSHI – I know, I know. It’s impossible for me to make a list of great eats without naming at least one sushi restaurant. That being said, they do make excellent sushi and it’s cheap too! $3,5 for one roll. 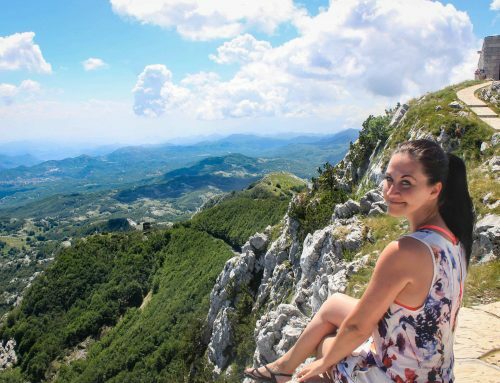 World Nomads Travel Insurance (Review) – Do I REALLY Need It? The food looks super healthy, indeed! I always enjoy fruits and veggies for my breakfast and lunch on the road! Then you would love Ubud! Did you visit during your trip to Bali? Ubud is without doubt the healthiest food town I’ve been to so far and there’s such a large selection for everyone. Warung Sopa… miss you ! 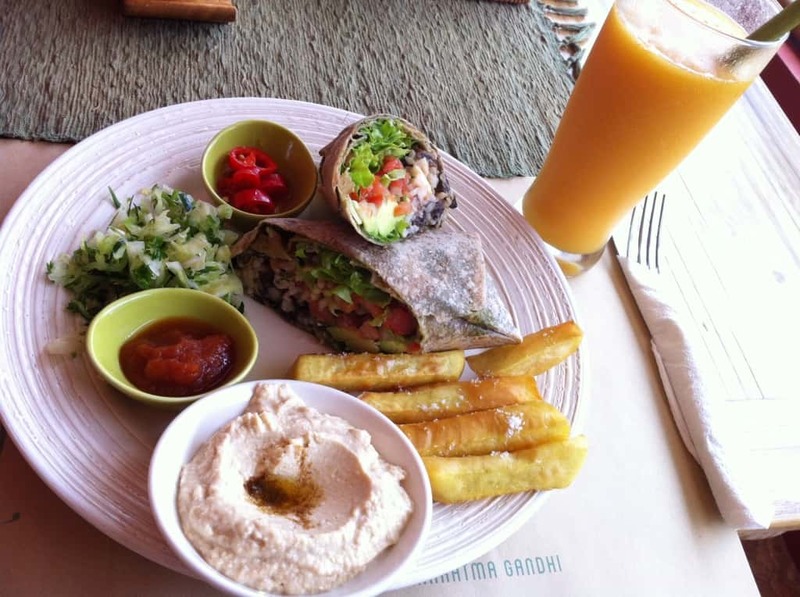 Raw food burrito and humus dish looks so yummy. I often had smoothies on the go when travelling in South-East Asia. Me too. They’re the best! 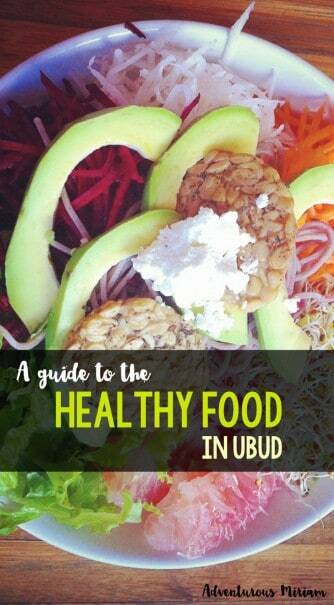 I have been to Ubud too, we stayed in a health retreat type place and the food was unreal! Like you said even the drinks were healthy, we were given drinks with lots of natural things like ginger, lemongrass etc. Ubuds a cool place. These meals really looks mouth watering. I agree that eating well is really necessary.Making nutritious food choices can keep your energy level steady, bolster your immunity and even help you sleep better. The way you have put up tips regarding good health are really awesome.I agree that eating healthy food can restrict various problems in the body.The best way to be healthy is to go for balanced and nutritious food that contains fresh and juicy fruits , green vegetables ,sprouts and nuts.It is equally important to be hydrated.Thanks for the beautiful share Miriam. Thanks for the kind words, Ellen! I couldn’t agree more with your view on health. I wish we had more restaurants and cafés like that where I live. sensational tips of healthy eating, loved the list of restaurants, thanks! Hi Miriam! 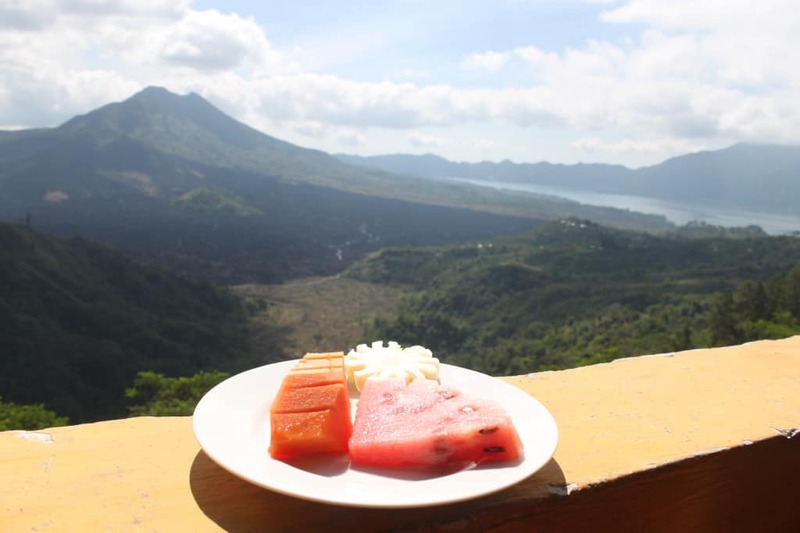 Could you please tell me the name of the restaurant with the view of the volcano? Thanks a bunch! Hi Rayray, I stopped by with a bike tour I joined, and I didn’t get the restaurant name. It wasn’t fancy, in fact I wouldn’t really recommend eating there. It’s just the view that’s nice. Thanks for this lovely tips! You’re absolutely right, Adriane! So glad you enjoyed the post. This is an awesome guide to healthy food! Thank you for posting this, it’s very useful! The world is a better place when people shift to organic food. In fact, I recently started cooking organic food for myself. Initially I struggled because it was impossible to get hold of a good place to buy your organic veggies, till I stumbled upon http://www.baliorganic.id. They really do have delicious veggies, and completely organic. Where do you usually buy your veggies from? I’d love some more suggestions! Great post!